We had so much fun going from getting hair done at John Jay to getting ready at Minnetrista and then a gorgeous wedding outside at Minnetrista. Then they did an amazing job decorating the building at the Delaware County Fair grounds. Luckily they were all in Muncie. There were a few raindrops along the way but then it cleared for an great day! 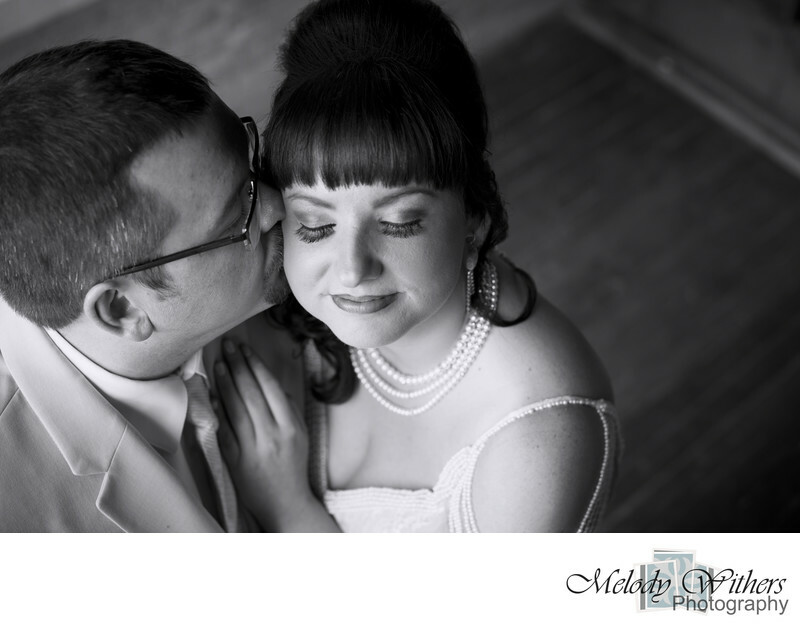 Melody Withers Photography is a central Indiana Wedding Photographer that caters to Indianapolis, Muncie, Fort Wayne, Bloomington, Lafayette, and surrounding areas. Location: Minnetrista 1200 N Minnetrista Pkwy, Muncie, IN 47303.